I remember the last time I got my facial done in a beauty parlour, I was barely 20 and loved the way my skin turned out- radiant and glossy. However, the very next day I got zits all over my face and realized the facial kit used on my face in the parlour didn’t suit me at all. After that I never went for a facial as I was scared of horrible breakouts. Clean ups and Facials include a lot of beauty products and there might be a few products in there which wont suit your skin type which is why I did a little research and came across this new Moringa facial kit by RK Aroma which I will review today. It is completely made of herbal and natural ingredients which won’t harm your skin be it oily, dry or sensitive. The ingredients in the Moringa Kit are also meant for sensitive skin like mine so if you are afraid that you might break out, fret not. This is an amazing facial kit and I loved the way my skin looks every time I use it. 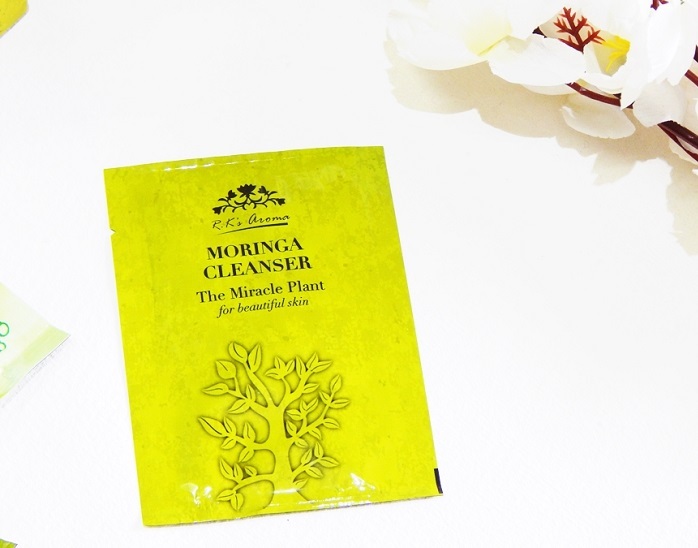 Infact I have never come across moringa facial before which is why I digged a little further and found out that this is the first ever facial kit in India to use the moringa flower as its main ingredient. Lets see the product in detail. 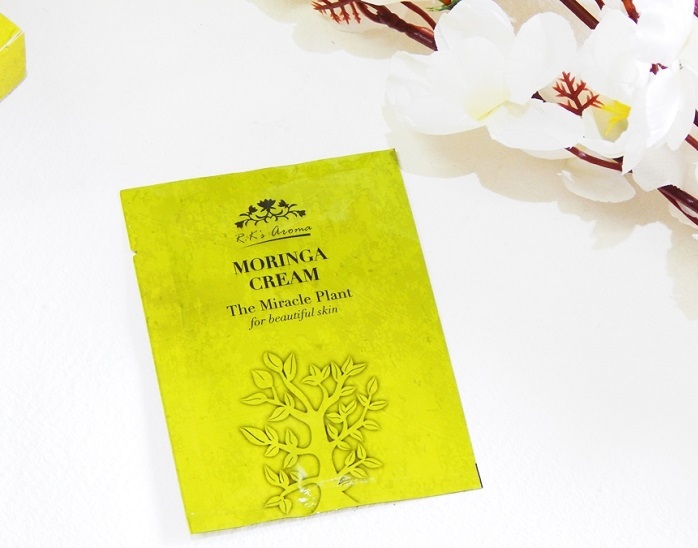 The main ingredient in this facial kit is Moringa which is a plant found on the foothills of the Himalayan Mountains. It is a versatile plant and its leaves, pods, fruits, flowers, roots and bark is beneficial in one way or the other for your health, hair and skin care. It is comprised of beneficial elements like calcium, vitamin A, B, C, D, E; minerals like copper, iron, zinc, magnesium, silica and manganese which help your skin in a million different ways. It is hydrating and nourishing which makes your skin soft and supple without making it oily. There are various antioxidants which prevent the free radicals of the skin cells from growing and thus helps to rejuvenate and revitalize the skin. The visible signs of ageing like wrinkles and fine lines are delayed, keeping your skin glowing and youthful. The existence of Sulphur in Moringa ensures the growth of Collagen and keratin which would keep the elasticity of the skin intact for long. Apart from that, moringa also cleanses the skin, unclogs the pores and has been used for therapeutic skincare benefits in India. Our skin is vulnerable to dust and pollution but this plant provides a shield that protects the skin. All in all, Moringa is a powerful ingredient in skin care. 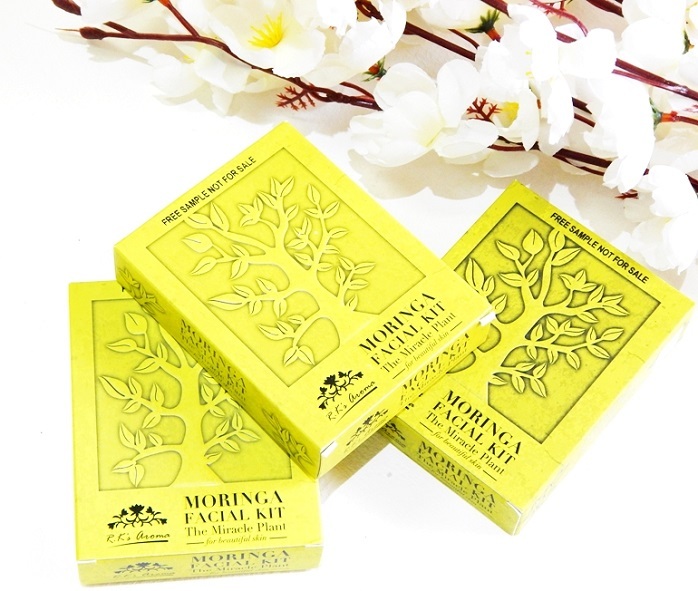 RK Aroma Moringa Facial Kit Claims: The super plant Moringa, known popularly as drumstick tree is native to India and Africa, being widespread among the North and South of India. It belongs to the Moringaceae family, and derives its name from the Malayalam word, ‘Muringa’. The long, slender, triangular pods of the drumstick contain fleshy pulp, as well as pea-sized seeds. This is where its miraculous oil is derived from. Its leaves, fruits, flowers and bark are also abundant in restoratory and healing properties, making it a powerhouse of nutrients and anti-oxidants; a bounteous natural agent, generous with its benefits, truly worthy of the moniker ‘miracle tree’. Let’s start with the packaging. The facial kit is enclosed in a bright moss green box with the description of Moringa tree in black accent. Inside the box, there are 7 sachets containing a Cleanser, Scrub, Massage Cream, Facial Oil, Gel, Mask and Moisturizing Lotion with a guide leaflet. Each sachet has this green hue and once you open it, no matter how much product you save, you can’t store it. 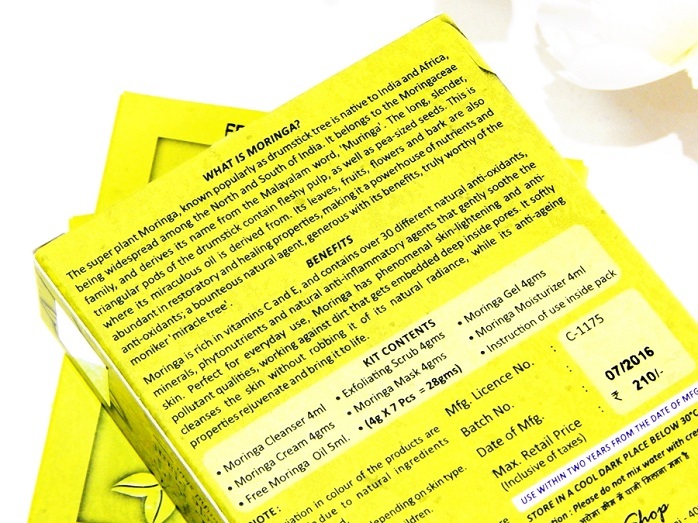 The first time when I used the moringa kit, I had to waste a lot of product because the kit is enough for two people. However, the next time I shared the rk aroma facial kit with my sister and I found the amount good for two. So that makes it the perfect facial kit to use with your bestie on sleepovers! Every product has a sweet fragrance of a flower which I am guessing is Moringa. I haven’t smelled Moringa ever but the products impart an invigorating aroma which I totally love in my facial routine. I started the facial as per the instructions written on the leaflet and here’s my individual review on the products. 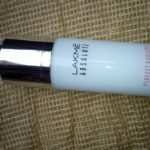 The facial cleanser has a light floral smell and it is pure white in color. 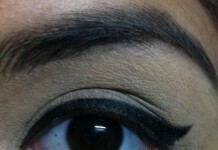 It is slightly on the thicker side and lathers well. 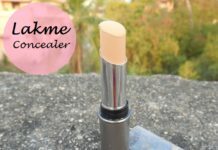 You have to massage it really well in a circular motion to remove every layer of dirt, grime, residual makeup and pollution from the pores before starting with your facial. I have oily skin and to be honest, my skin loves this moringa cleanser. It unclogs my pores, leaving my skin cleaner, brighter and softer. The fragrance of the rk aroma scrub is slightly stronger than the cleanser but isn’t bad or too strong for the nasal senses. The texture of the facial scrub resembles the walnut scrubs I have used before but without being gritty and rough. 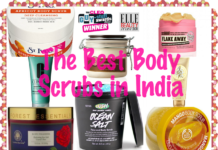 Since I have sensitive skin I prefer using milder scrubs and this one fits the criteria perfectly. It feel enriching against the skin and doesn’t irritate at all. 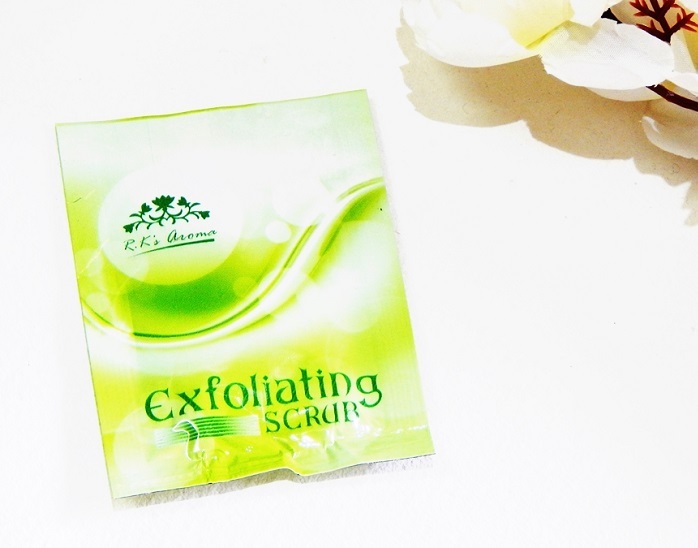 The moringa scrub effectively removes every layer of dust from the pores and leaves your skin squeaky clean and soft. I can’t stop touching my skin after scrubbing as it feels so smooth and soft. There is no redness on my skin post this scrub. After scrubbing, I place a small towel drenched in lukewarm water on my face to open the pores. 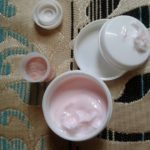 As per the instructions, the facial cream and facial oil have to be mixed together to massage the skin, which is an integral part of any facial. The massage cream is white in color and the facial oil is yellowish light green kind of a color. I take the moringa cream and add a few drops of oil and slowly massage my face in circular motions targeting the pressure points on forehead and neck. 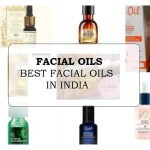 The best thing is that the mixture imparts a lovely aroma and its very soothing to massage that on the face. 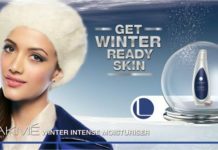 The facial Massage imparts a luminous glow and keeps off the untimely wrinkles. It also increases the blood circulation, tightens sagged skin and flushes out the toxins. 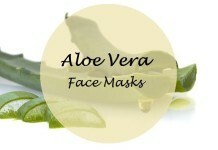 Further, it helps to unclog the blocked pores and drive out free radicals and blackheads from the skin. You would notice that the skin looks less puffy and bloated with regular massage. After wiping off the left over cream from my face post massage, I move on to the next step which is the gel massage. Now, the cream massage is more on the tighter side while the gel massage is soothing and smoother. The facial gel in the rk aroma facial kit is translucent is color. 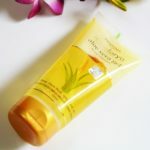 It gives a nice cooling sensation the moment I apply it and feels totally relaxing upon massaging on my face. I suggest you ask someone to do this for you rather than doing it yourself, so that it may feel more relaxing and pleasant. I let the morimga gel stay on my face and wipe off the excess. 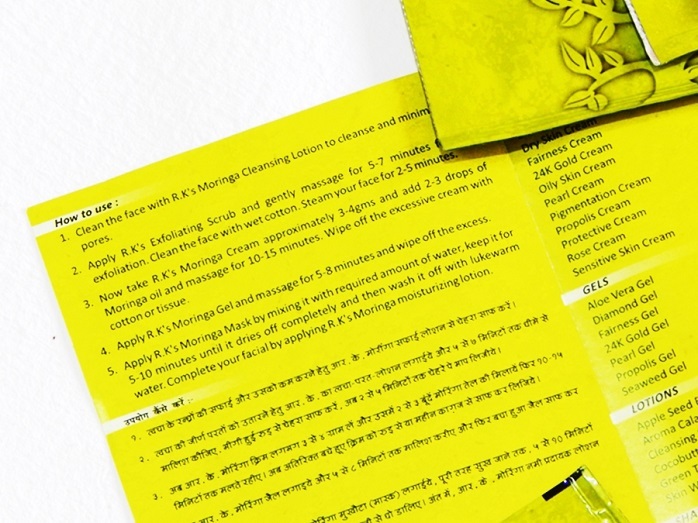 The face mask in the moringa facial kit by rk aroma is in the form of a light green powder and as per the instructions, you have to mix it with water to form a paste. I use Rose Water which works great for me with face masks and apply all over my face for around 30-40mins. Although the instructions says 5-10mins, I keep it until it dries and then wash off my face with lukewarm water. 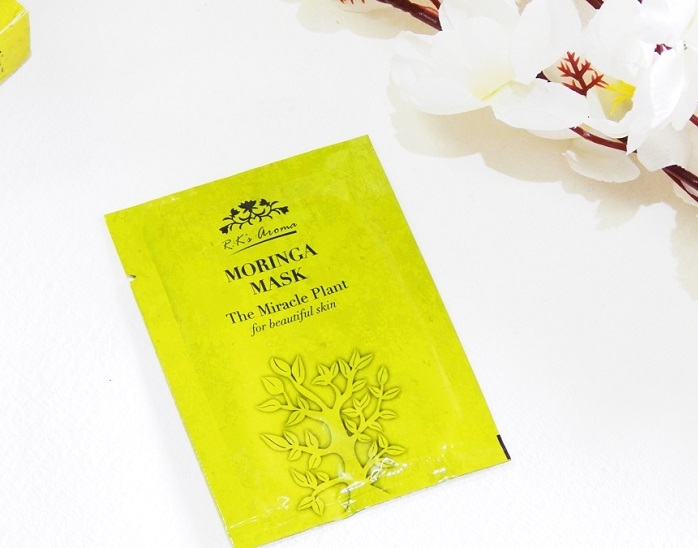 The moringa facial mask again feels soothing and nourishing on the skin and there was no irritation at all. It will not break you out in case you are wondering. This is the last step when you have to pat the skin dry and apply the moisturizing lotion. The moringa facial lotion initially seemed a little oily for me but after 10-15mins my skin completely absorbed it and it felt fresh and hydrating. There was no tingling sensation or redness which I usually experienced after facials. You won’t notice any instant or extraordinary just after the moringa facial apart from your skin looking squeaky clean and glossy. The radiance starts to show after 12-15hours which is when my skin is at its best. It looks so glowy and bright without any makeup or highlighter and totally baby smooth and soft to touch. 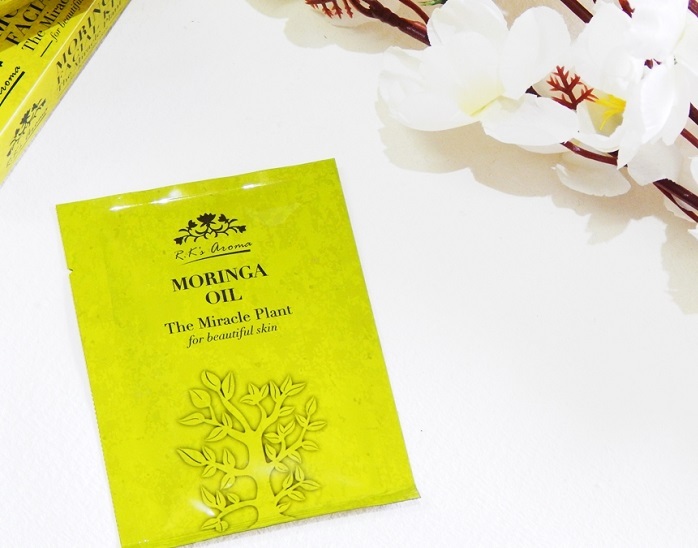 I sometimes use the moringa facial oil after splashing my face with cold water before hitting the bed at night. I advice you not to step out in sun post the facial but if you have to then apply loads of sunscreen. My skin looks really good for atleast a week and I go makeup free and get by with just a lipstick. Moringa has several benefits for the skin. Makes the skin nourished and glowing. Effects last for about a week. No side effects or breakouts. Recommendation: This Moringa Facial Kit is great, comes with 7 products for an ideal diy facial session at home and leaves the skin squeaky clean, nourished and glowing and the effects last for about a week. 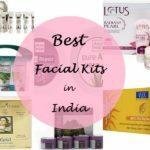 It is also a great facial kit for brides who want glowing healthy skin and would suit every skin type without any irritation. RK Aroma makes a lot of beauty products so I suggest you check them out. 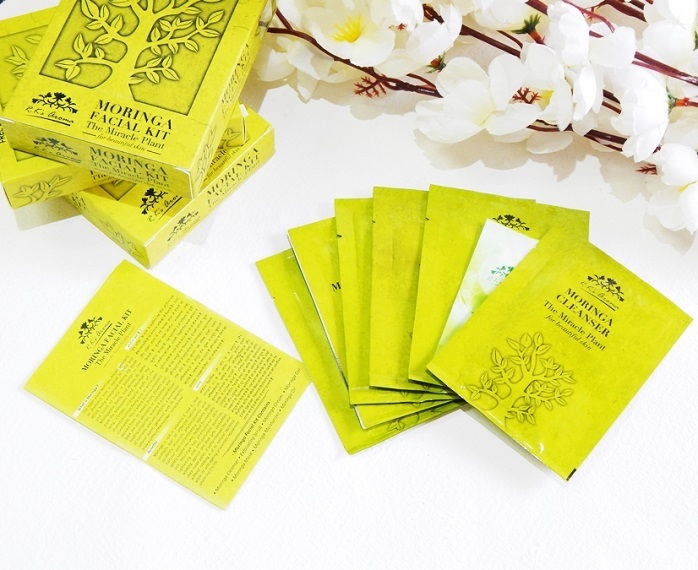 Have you used RK Aroma Moringa Facial Kit? Share your reviews with us. going to check these out soon. This is truly intriguing. I’ve not come across this till I saw your post. It’s so tempting. Wish I could get my hands on it somehow. Never heard of this brand. But a moringa facial kit is really a unique product. Will try it.. 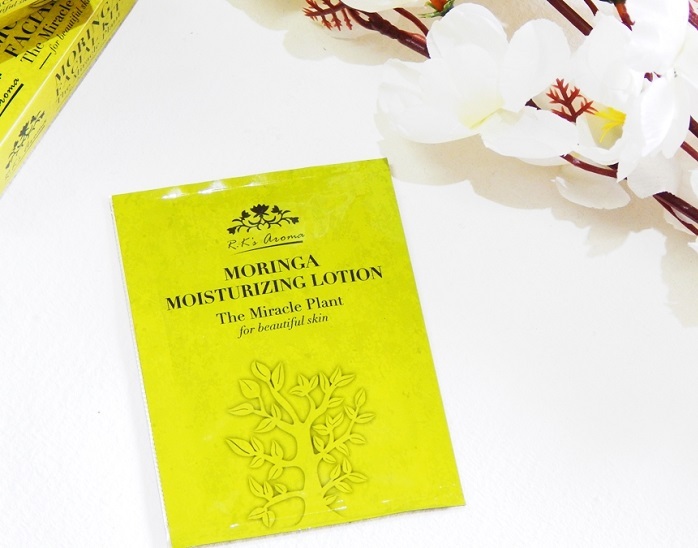 If you are guessing what Moringa smells like, you might want to check The Body Shop’s Moringa body must that was launched quite sometime back. These are used in perfumeries as well. Wow!! Looks like a great DIY Facial Kit. And it is really affordable. 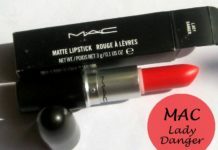 Love the key ingredient part.. Can’t wait to try it. Hetal Shah recently posted…What is your Beauty Equation? Such a reasonable price for a facial kit. I always loved Moringa for its health benefits. But never knew that it can be used as a facial kit too. It would surely help in improving the skin health. Thanks for the info. This is something new and i haven’t tried till the day. 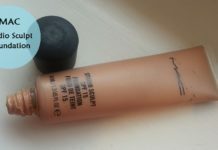 Looking like it’s worth using with this review and people shared their views are even equally enthusiastic so i am definitely going to try it. I will just go through the products available at stores and order one. Thanks for sharing it.